* This is by far the most famous neo-classical sculpture ever commissioned. 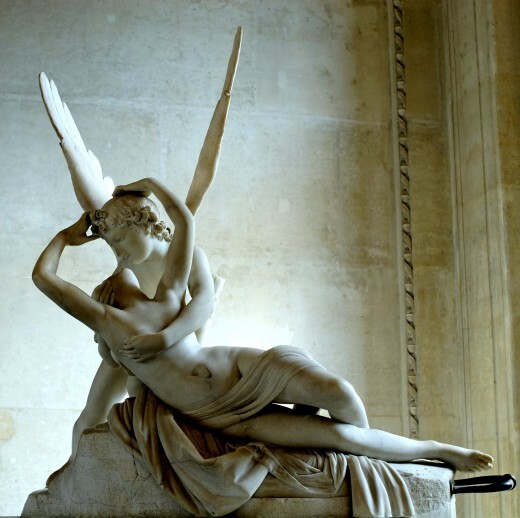 It was sculpted by Antonio Canova. It was first commissioned in 1787. The man looked at him without understanding a word. This entry was posted in Orthodox Theology and tagged Agape, Ancient Greek, Enthusiasm, Eros, Fable, Jesus, Love, Paulo Coehlo, Personal Experience, Philos, Pilgrimages, spiritual quest, The Pilgrimage.